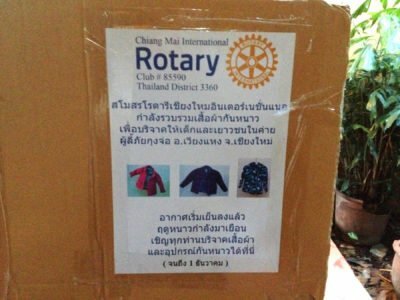 The Chiang Mai International Rotary Club (CMIRC) collects clothes once a year for the purpose of donating them to people in need. 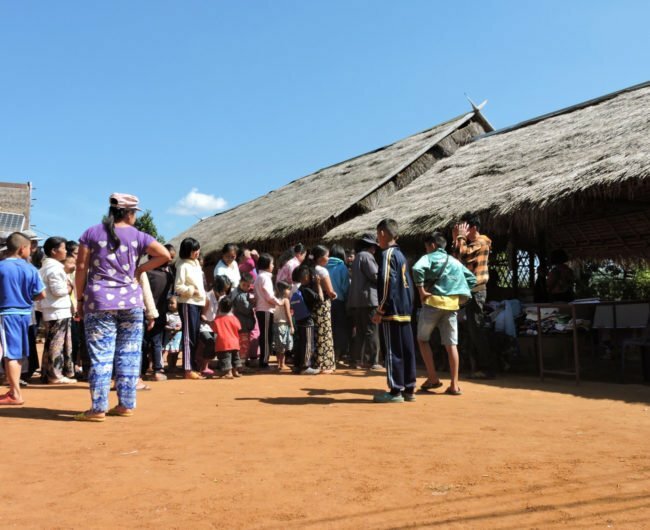 In 2015, they contacted us with the request to help coordinate finding communities with a real need for this support. 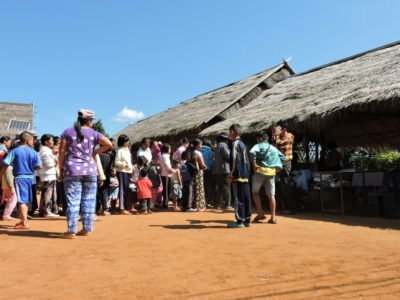 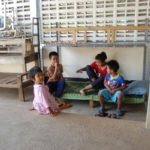 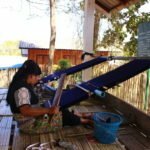 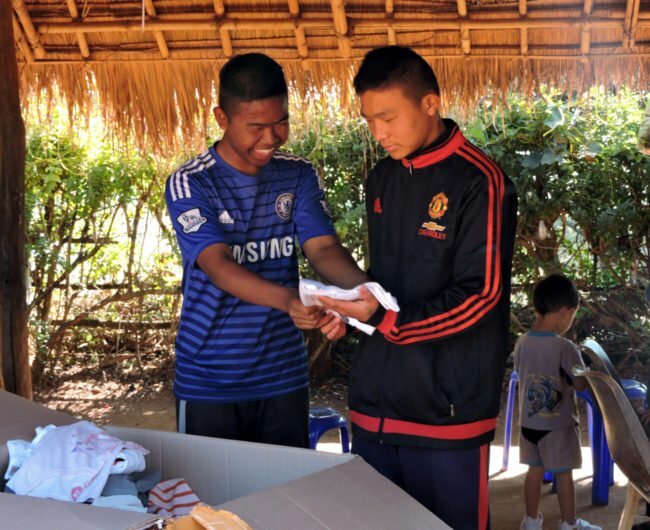 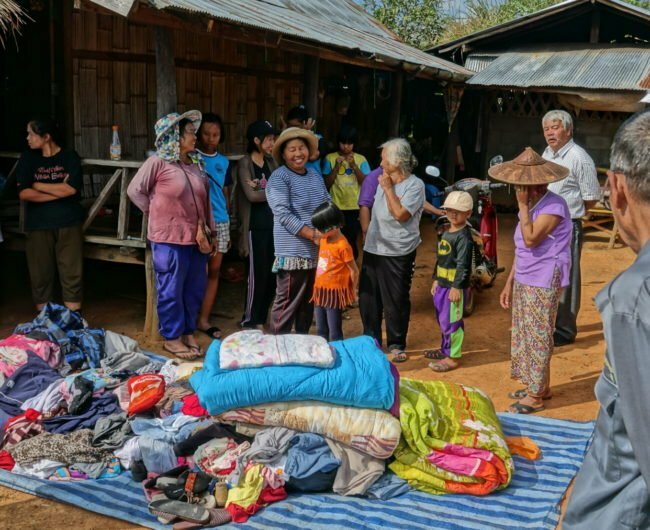 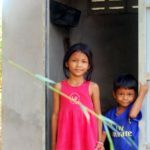 Our initial partnership in 2015 brought many winter clothes to nearly 400 Shan refugees in the Koung Jor Shan Refugee Camp, which is a camp that we support in many other ways. 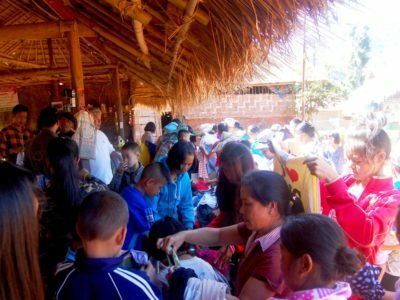 The support from CMIRC has increased since then, however, as they continue to receive clothes and we continue to find new projects that have new needs. 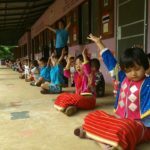 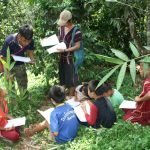 In 2017, CMIRC brought clothes once again to Koung Jor Shan Refugee Camp, as well as to our partners Mary Sweet Home Orphanage and to the students receiving educational support from the Foundation for Applied Linguistics. 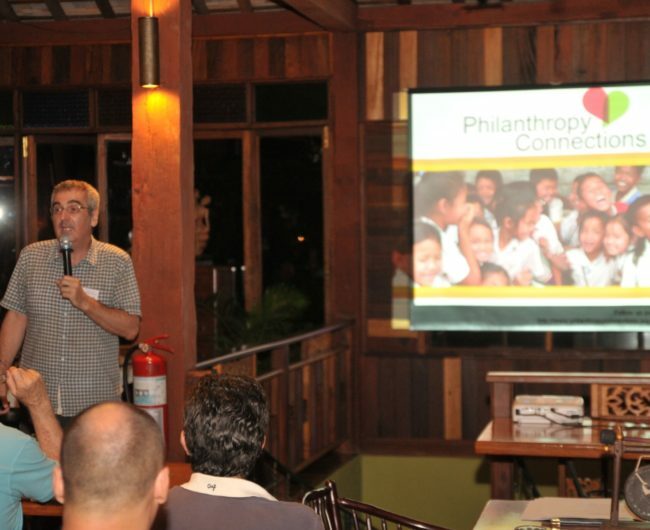 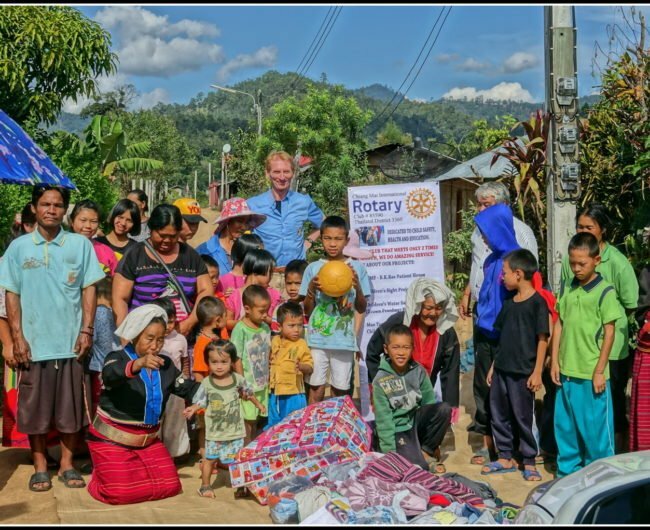 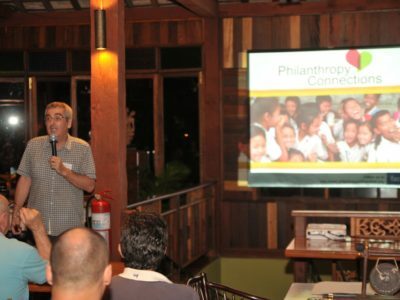 In 2015 after seeing a presentation of our work, the Chiang Mai International Rotary Club (CMIRC) told us that they collect clothes once a year to donate and were interested in a project to support. 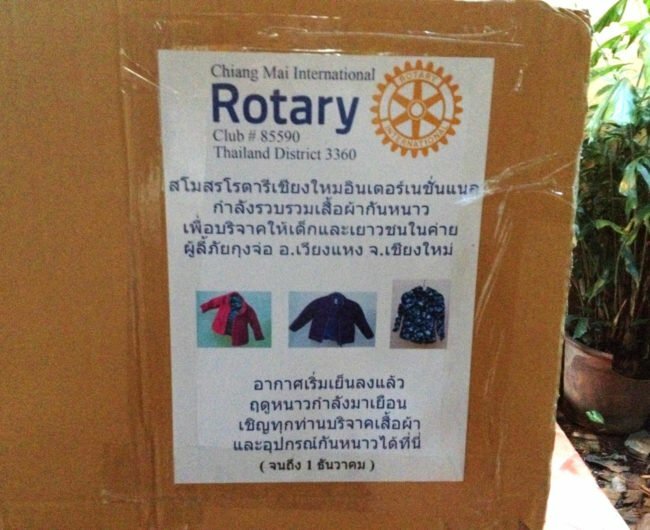 Aware of the situation in Koung Jor, we proposed to CMIRC that they donate winter clothing to the camp. 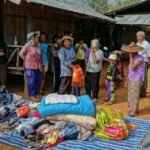 CMIRC kindly agreed to our proposal, and between PCF and CMIRC we made three trips to the camp (in 2015) to deliver a great amount of good quality clothing. 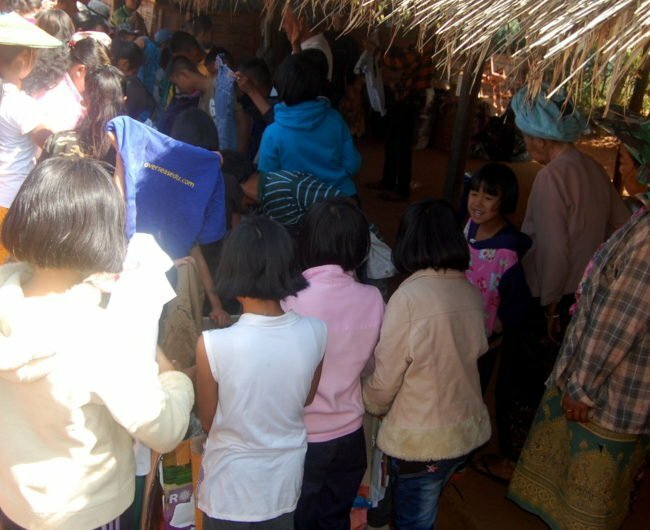 The need for these donations, especially in the winter time, was clear, as winter temperatures in the area reach well below 10° C (50° F). 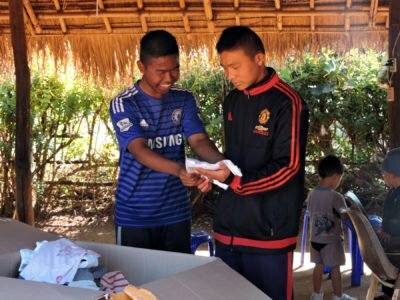 Unfortunately for many of the projects we support in rural Thailand, buying winter clothing is not possible, as many struggle to support themselves on a limited income. 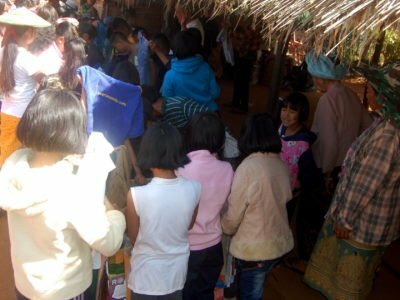 In 2017, the donations from CMIRC expanded, with more clothes going to KJSRC, as well as our partners Mary Sweet Home Orphanage, Kids Ark and the Foundation for Applied Linguistics. 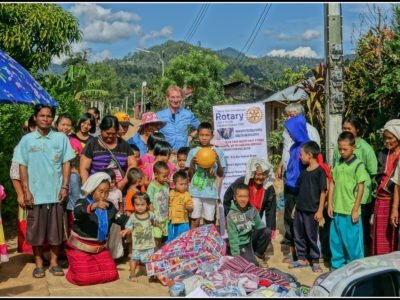 Thanks to the Chiang Mai International Rotary Club’s (CMIRC) clothing donation we were able to provide camp residents with warm clothing for the region’s chilling winters. 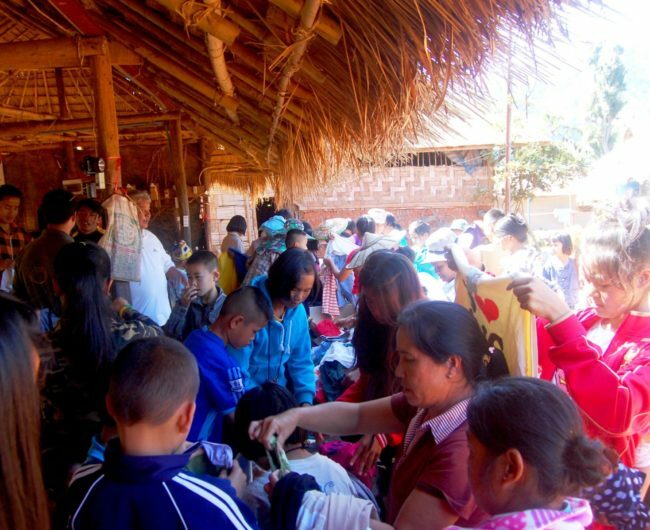 In 2015, PCF made two trips and CMIRC made one trip up to the camp to deliver the much-needed clothing to the residents. 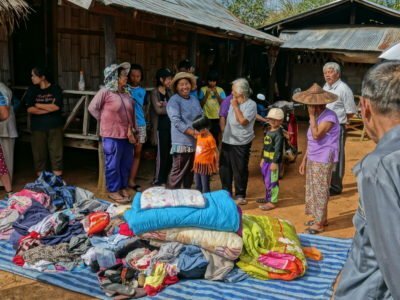 From 2015 – 2017, the clothing donations from CMIRC have reached four of our projects: Koung Jor Shan Refugee Camp, Mary Sweet Home Orphanage, Kids Ark and the Foundation for Applied Linguistics.